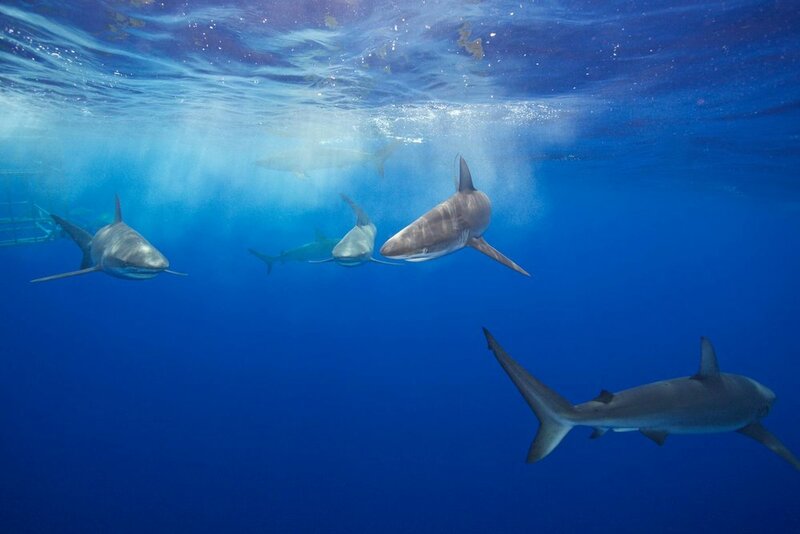 People Magazine's July 23rd issue featured a story on Shark Tank's Mark Cuban and his shark diving experience with Shark Allies' Stefanie Brendl. Stefanie took Mark out for a day on in the blue for Shark Week's special "Shark Tank Meets Shark Week." Stefanie taught him about the fight to end the trade of shark fins. 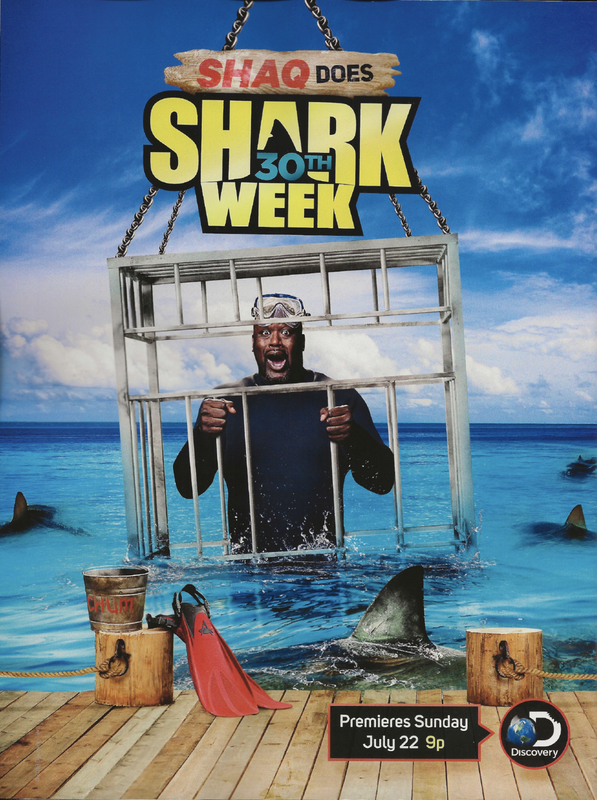 The episode airs on Wednesday July 25th at 9:00PM on Discovery Channel as a part of Shark Week's 30th anniversary. Thank you Shark Week for including a ton of conservation-related topics this year! Read the full online feature here. "Shark Tank meets Shark Week" Mark Cuban video on People here.